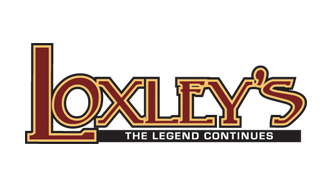 Loxley's Restaurant and our onsite banquet rooms provide the perfect setting for a unique and hassle free event. 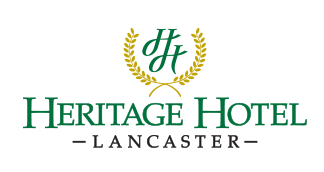 Heritage Hotel's banquet rooms can accommodate up to 150 people, and are ideal for rehearsal dinners, showers, anniversary parties, birthday parties or any special occasion. Let the event staff at Heritage Hotel create an event that your guests will remember. Spectacular events happen at Heritage Hotel!